So you’re perusing listings and finally you find it: Staring back at you from your laptop screen is the perfect place you’ve been dreaming about. It’s in the right location, has all the amenities you’re looking for, and still, somehow, fits in your budget. 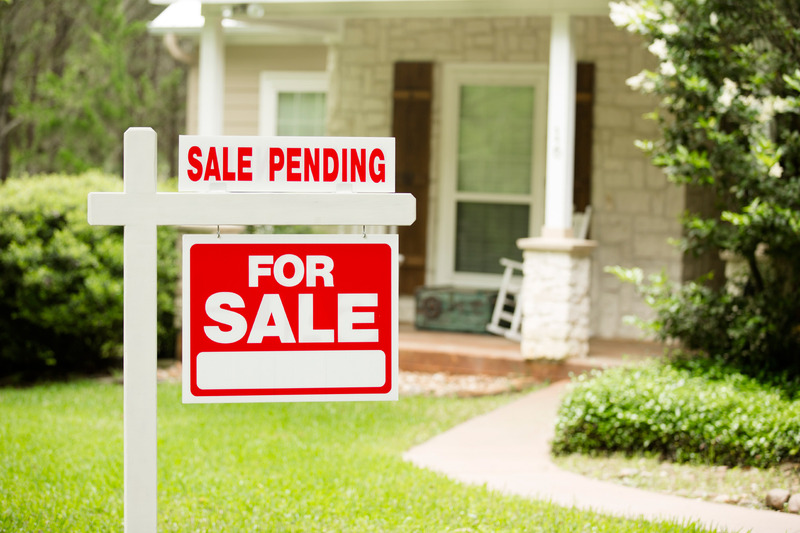 There’s just one problem: It’s pending sale. Does that mean you’re too late? Is it entirely hands off? Or do you still have a shot? ‘Pending’ does not mean ‘sold,’. Many seller’s agents will continue to show the property to potential buyers up until the very last minute, in hopes of obtaining an even more compelling offer. Remember: Until the ink dries on the contract, no transaction is legally binding. You need to get on the listing agent’s radar screen—and stay there. If the agreed-upon deadline to close the sale passes, it’s time to take action—and fast. If—and only if—you’re financially comfortable, you could consider offering more than the asking price. But you can also try presenting convenient terms to the seller. Maybe you want to agree to waive a mortgage contingency, pay closing costs, or offer flexible moving dates. Being open to negotiation is one of the best things you can do to improve your odds. It helps make the case that you are serious about the property. Your goal is to convey a sense of urgency to the current owner and make your offer, quite simply, hard to refuse. If the seller has a sense the competing would-be buyer is dragging their feet—or has any other seeds of doubt about their offer—this aggressive approach may end up tipping the scale in your favor.